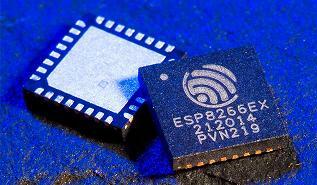 Meet the ESProto One … the easiest way to prototype your projects using the ESP8266 modules! 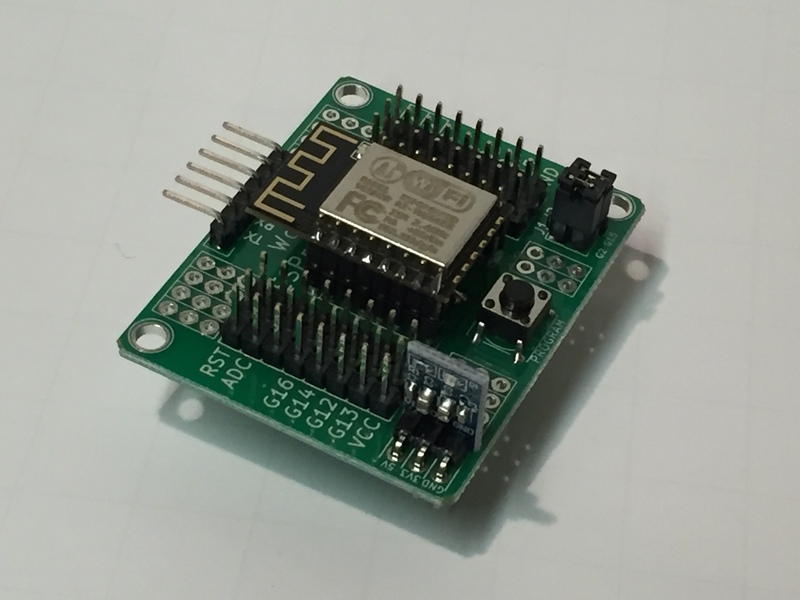 This prototyping solution is designed to support any of the AI Thinker modules that fit the ESP-12F form factor. 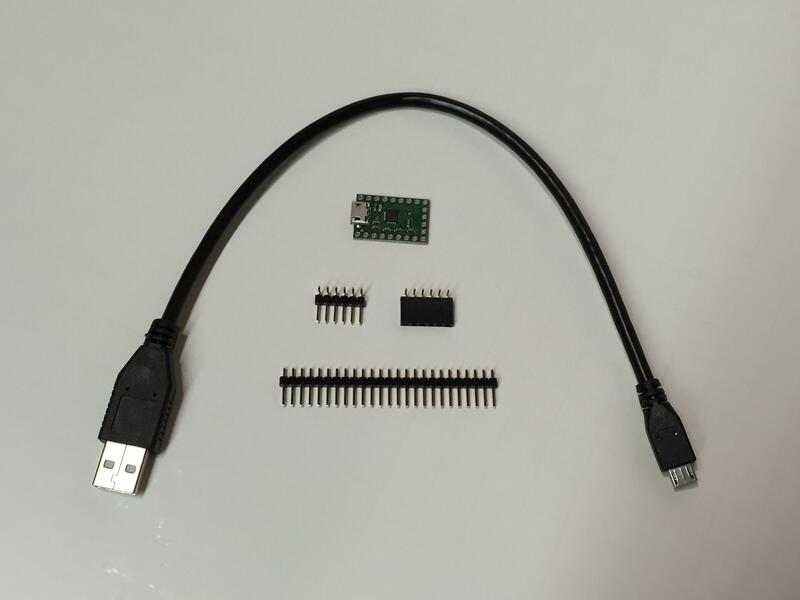 We will soon be offering the ESProto One as a kit, complete with the AI Thinker ESP-12F FCC-Certified module. UPDATE! You can buy an ESProto One now! Click Here!